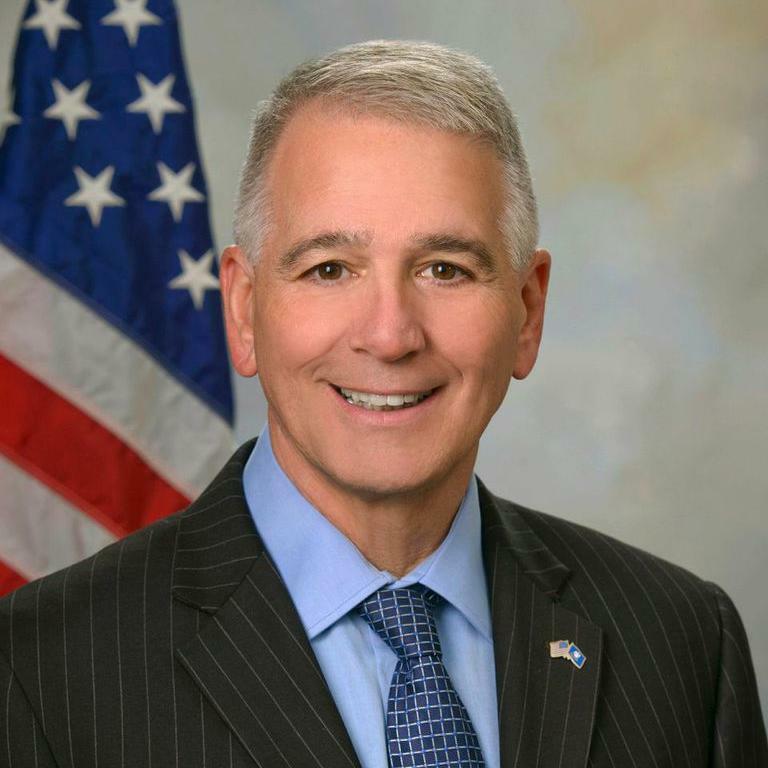 Louisiana Congressman Ralph Abraham says the Air Force failed to do its job. Preliminary reports say the Texas church gunman, Devin Kelly, should have been added to a list of people unable to own guns. A background check should have caught a military conviction for assault and aggravated assault that made him ineligible to own any guns. Kelly was discharged for bad conduct in the military in 2014. The Texas church shooting killed 26 people on November 5, 2017. 26 people plus the gunman died in the attack in Sutherland Springs, Texas. The attacker was shot twice after leaving the church by an armed citizen. Kelly later took his life after fleeing the scene.